Mozilla’s Firefox OS is based on Gecko the same core rendering engine that its desktop and mobile Firefox web browsers use. This unified framework goes to the essence of what Firefox and Mozilla are about. 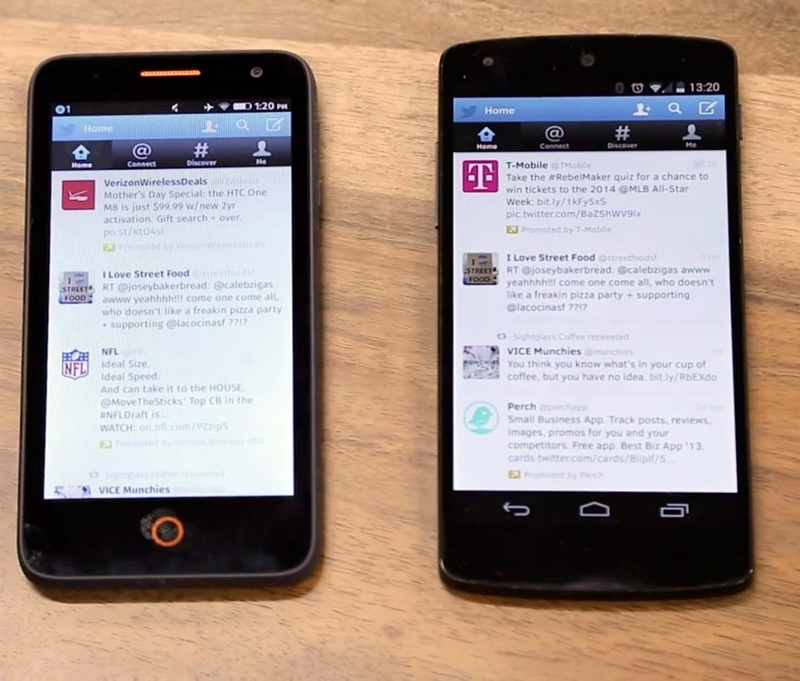 Mozilla sees the future of apps and browsing as two sides of the same coin. To push its vision for “Open Web Apps,” Mozilla has rolled out v29 of Firefox for Android, which enables you to download and install Firefox OS marketplace apps on your Android device with no additional configuration. Mozilla isn’t the first company to push web apps on mobile devices as an alternative to native ones. That distinction goes to Palm, which used a similar approach to the app ecosystem on webOS. That didn’t go so well, but the capabilities of browsers have advanced considerably in the last four or five years. Mozilla’s WebAPI documentation provides methods for accessing hardware (camera, battery stats, sensors, etc.) as well as a variety of data management and communication features. The gap between native apps and web apps is more technologically narrow than it once was. With the new support for Android, all you need to do is install the updated Firefox browser from Google Play attempting to grab anything from the FF marketplace with Chrome results in an error. The apps will go through the standard Android installation dialog (packaged as an APK), and even show up in the app drawer. They open like normal apps, but all the rendering is done through Firefox’s Gecko engine. As for usability and performance, web-based apps like this have definitely come a long way over the years. They work, but the design language is much less refined. 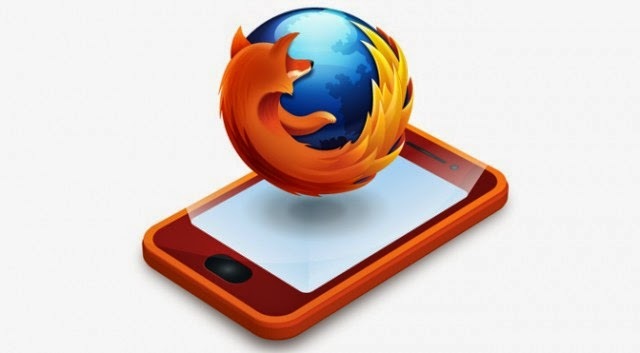 Mozilla hopes that its Open Web App initiative will spur more development of apps based on web technologies. Developers could potentially save themselves a lot of headaches by building apps once with web languages instead of doing the same thing multiple ways for different mobile operating systems. However, cross-platform compatibility is currently limited to Android. Apple doesn’t allow third-party browser engines on iOS (even Chrome for iOS uses the stock WebKit engine), so there’s no way to render Open Web Apps. Expanding web apps to Android isn’t Mozilla’s only mobile play. Firefox OS itself is still under development and there are new entry-level smartphones running the software set for release in India (and a few other markets) for as little as $25. Even the super-cheap Moto E can’t compete with that. With Microsoft still faltering, Mozilla’s open approach and entry into big developing markets could potentially earn it a comfortable (but distant) third place slot in the mobile device ecosystem.